For inking stencils, cut-outs, printmaking, and all printing techniques (water-based paints). Soft, dense foam for smooth rolling. 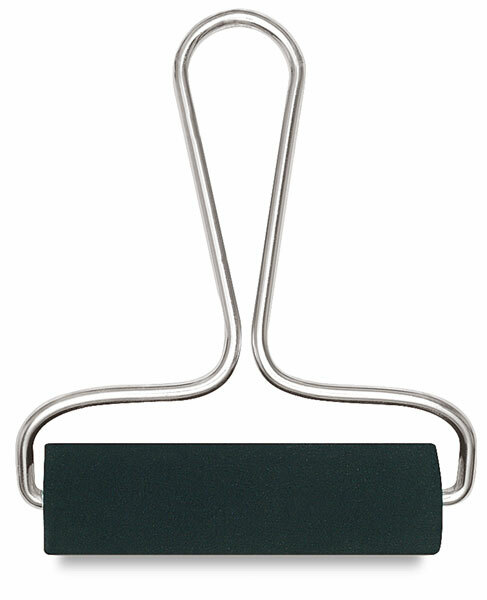 Steel handle opens for foam washing or replacement. Sizes to 8".